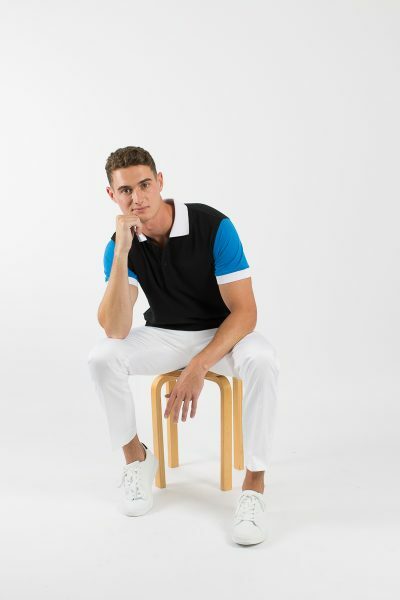 For centuries the men’s polo has been a wardrobe staple and as the corporate dressing code has relaxed over the year the polo has become an essential uniform piece. Each industry has its dress code standards, and in most part, a good quality polo can form part of a work uniform wardrobe. The Uniform Edit’s polo range is completely custom. We don’t hold stock and product only the highest quality polo, guaranteed to last longer than most. We offer the polos in two fabrics – the classic waffle weave, pique cotton and a smooth finish mercerised cotton. The colour palette is extensive range from neutrals and darks to your vibrant colours of pink, yellow and aqua. Add a contrast collar and cuff or a contrast inside the placket for that extra twist.